What was your first studio setup? "My first setup was an iMac G4 running Garage Band. I had a few guitars and one synth, a Yamaha EX5 which I still own today and it remains one of my favourite synths. I didn't really understand what MIDI was back then so i'd record everything live and just try to play as tight as possible. I had a Roland PA-140 mixer that my dad gave to me, it had crackly sliders and the strangest sounding reverb. I used a Shure SM58 for vocals." How has it grown since? "My setup has grown a lot since then. In particularly my synth and keyboard collection. I now own an equal blend of vintage, modern, analogue and digital synthesizers and the majority of them I've owned for many years so if I have a sound in my head that I want to create, I usually know which synth to go to, and if the sound isn't already saved in there I know how to quickly make it. This saves a lot of time when making a track. My DAW of choice now is Logic Pro X which I really like. It can do everything I need it to do." What’s the key piece of gear for your studio? "You will always find an Akai MPC at the centre of my studio. I recently sold my MPC-1000 to get the new MPC Live and for me it's been a real game-changer for both live and studio work. A lot of my ideas for tracks will start in the MPC." What would you recommend a new producer buy if they were getting their first bit of hardware? 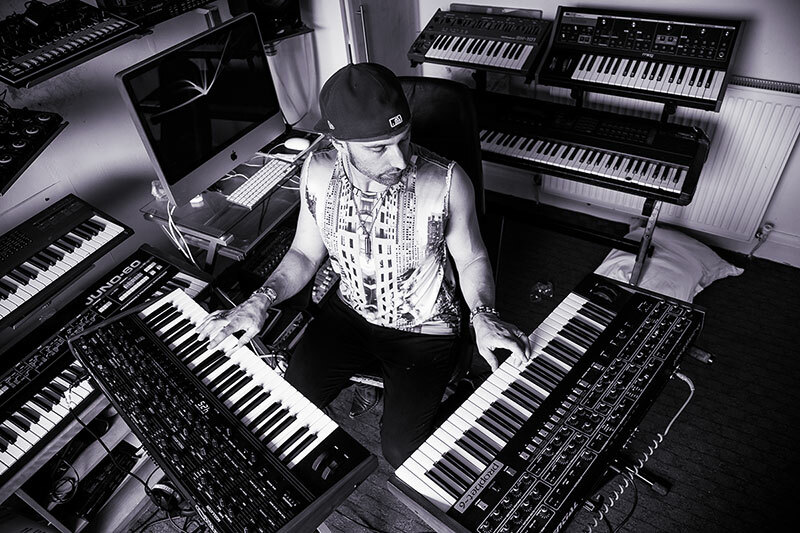 "I'd recommend a workstation such as a Korg Krome or a Roland FA-06. That way you have an extremely broad range of sounds at your fingertips from pianos, EPs, organs, synths and even drums. Having those piano sounds is also great for practising technique and working on becoming a better player overall." 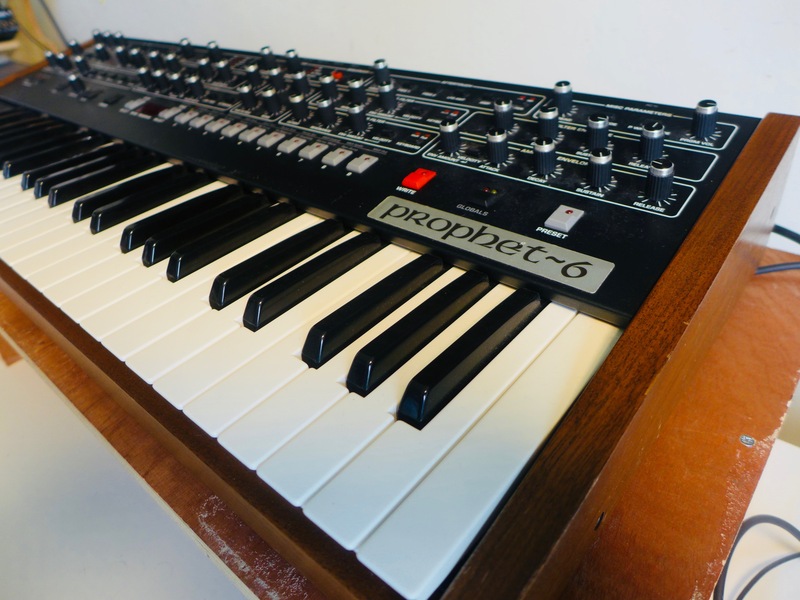 "I bought this synth in 2015 and it has since become my favourite and most used synth. 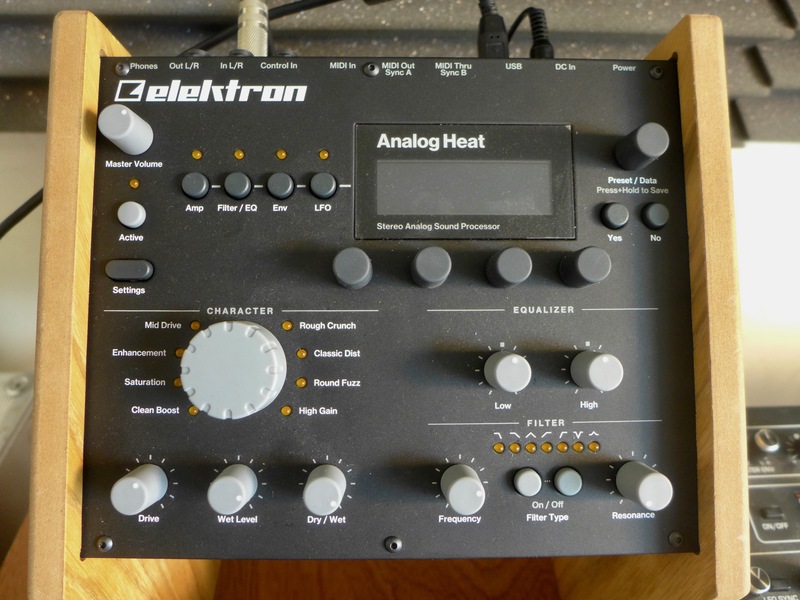 For an analogue synth it has a very broad sound palette, it really does excel in every area and always has a lovely, organic warmth running through its sound. It's also got the funk big time!" 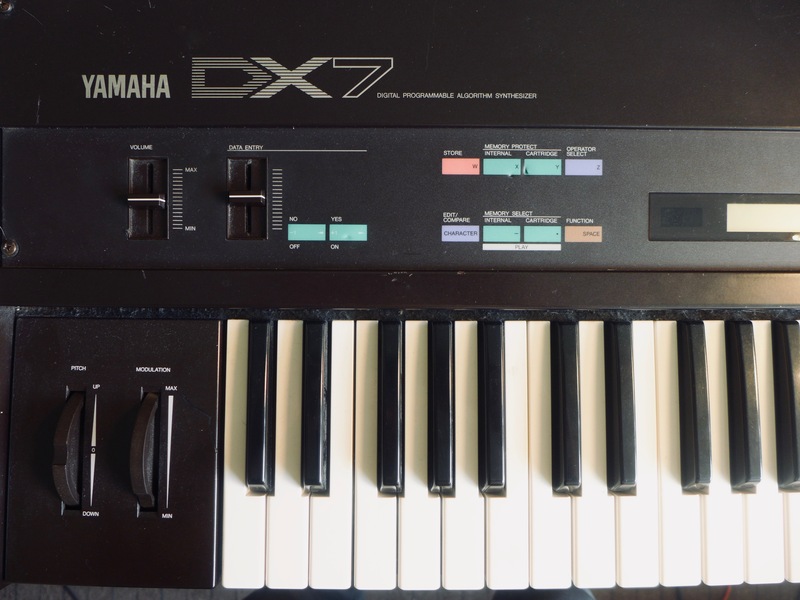 "I'm a huge fan of FM synthesis – I own five FM synths but my fave is the good old DX7. It's a pain to edit – but not impossible – and some of the factory presets are horrific, but when you start to program your own sounds things soon get strange, beautiful and otherworldly." "As a singer this one has been a bit of game changer for me personally. It's a combination of hardware and software. 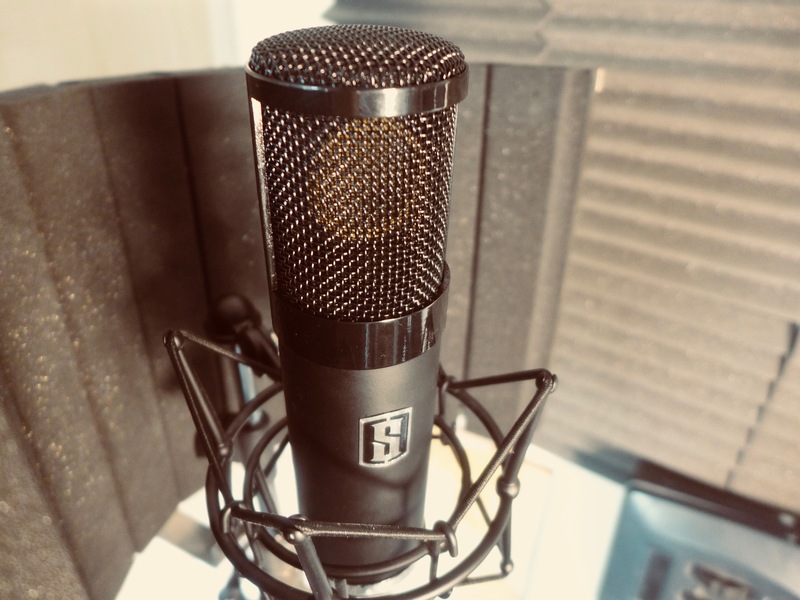 The hardware being the microphone and the preamp, and the software being a plug-in that features various different emulations of vintage – and now extremely expensive – microphones. It just sounds so good and being able to change microphone emulations after the [recording] is a very powerful thing." "This thing just makes everything sound sexier. It's a distortion/saturation unit. I pretty much run everything out of my Mackie mixer and through the Analog Heat. What I really love about it though is the ability to open it up as a plug-in in your DAW and control the hardware via the VST. It's very clever. So basically you can run your tracks through it easily using a single USB cable rather than having to do fiddly stuff like re-amping." 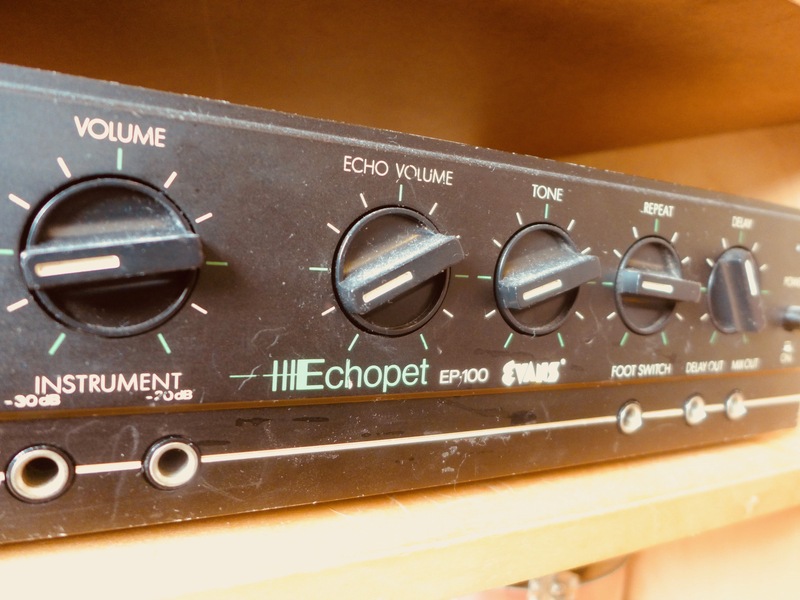 "This vintage echo unit is a favourite of mine for sentimental reasons. I bought it off a friend and it later transpired that it had belonged to my dad in the ’80s. He used to run his voice through it at his gigs so the sound is very familiar to me, it's one of the many sounds of my youth. In the studio I use it mainly on drums – claps sound great through it."